I checked this out from the library, read a bit and thought, “Eh…I know this story.” and returned it mostly unread. 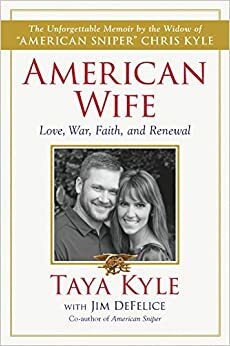 At the risk of sounding uncharitable, I think Taya Kyle was trying to cash in on her 15 minutes of fame. Reading “American Sniper” reinforced all my (very negative) stereotypes of “Special Forces” guys.